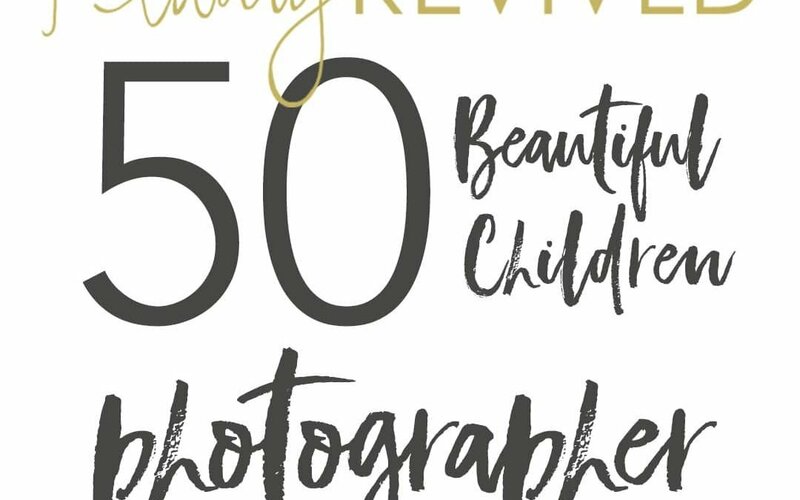 I have had the honor of being chosen as a photographer for the Beauty Revived 50 Beautiful Children Campaign for 2018. The mission of this campaign is to tell stories of children with real beauty who show attributes of kindness, courage and strength. The beauty of these children is not measured by their looks. The children in the campaign will have demonstrated their true beauty by their service, grace in defeat, and kindness when tried. 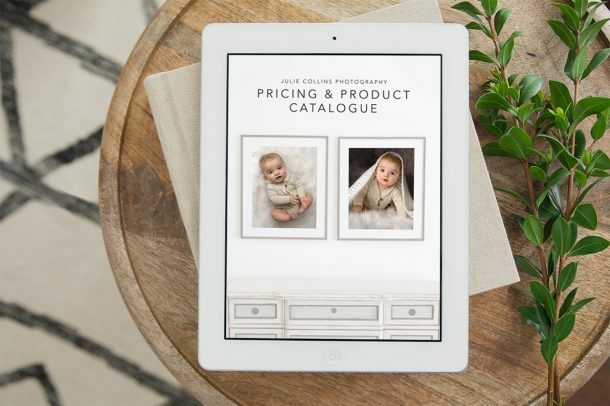 The child chosen through our nomination process will be gifted a free photo session with Julie Collins Photography. This campaign is all about giving back and honoring children with inner beauty who are deserving of national recognition. Their story and images will be featured on Beauty Revived’s website and printed in their quarterly magazine which will be published in August 2018. In a world where the media celebrates only those with perfect skin, weight and hair, Beauty Revived is a movement that focuses on true inner beauty. It is an online and print publication dedicated to telling the stories of real people with real beauty. Photographers from all over the world have partnered with Beauty Revived and donated photography sessions to women and children who exemplify this real beauty through their campaigns. Hundreds of photographers applied to be a part of the Beauty Revived 50 Beautiful Children’s Campaign and I am honored to have been chosen to find a deserving child to photograph. Do You Know a Beautiful Child? I am looking to give an incredible experience to a child whose light shines bright by what they have overcome and how they make a difference in the world. Do you know a child who has persevered in the face of adversity? Do you know a child who has a giving spirit, brave soul, or big heart? If so, help me tell their story by nominating them! Please nominate children (ages 4-16) for the Beauty Revived 50 Beautiful Children campaign and help them win a free photo session! It could be your own child, a close friend’s child, a neighbor, or even a child you may know through the school/community. I am accepting nominations until June 11, 2018. The child and their family must be available to travel to the Lake Country area in Wisconsin for the photo session at the end of June/beginning of July. The winner will be announced on June 12, 2018. The gifted session must be redeemed by July 7, 2018. The child’s family will be required to sign a model release in order to be featured. How Do I Nominate a Deserving Child? Fill out the submission form and let me know why the child you’re nominating should be chosen. Share it! We need to get the word out about this great cause. Share this page on social media to spread the word. I can’t wait to give this one-of-a-kind experience to a deserving child in our community. Thank you for your help in finding him or her! Come visit us at our photography site to view beautiful pictures of babies, kids and families too! What an honor it is for you to be nominated as one of the participating photographers. I cant wait to see who your community nominates and who wins the opportunity for an experience with you Julie your work is beautiful and you will bless the person so much with your talent.